Beachbody is a multlevel marketing scheme to sell fitness tapes, weight loss supplements, and home exercise equipment. 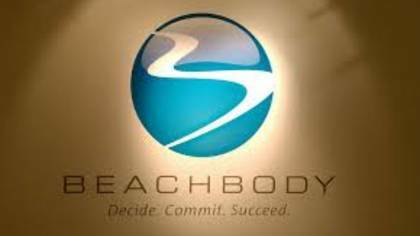 Some popular Beachbody products include P90X and Focus T25. To get in touch with a live customer service agent at Beachbody continue reading below. How to Speak to a Live Person: Call 800-470-7870 and you will get an automated voice system. Press 4 and you will be placed on hold to speak with a live customer service agent at Beachbody.